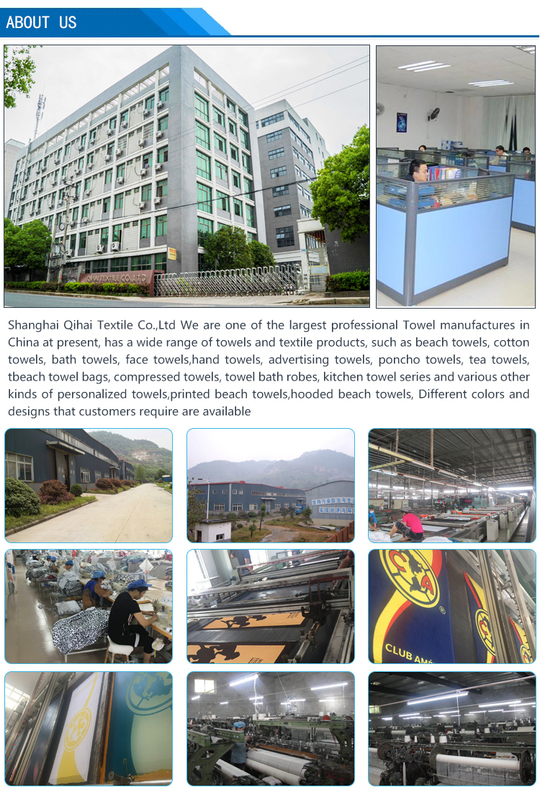 We are china manufacturer produce Microfiber travel Sport towel, this kind of travel towel made of microfiber, with 20% polyamid ,80% polyester. 1. US$100 for one deisgn customized artwork sample,with express charges. 2 pieces samples you could got. 2. Please provided your design in illustrator form (.ai), or PDF form. 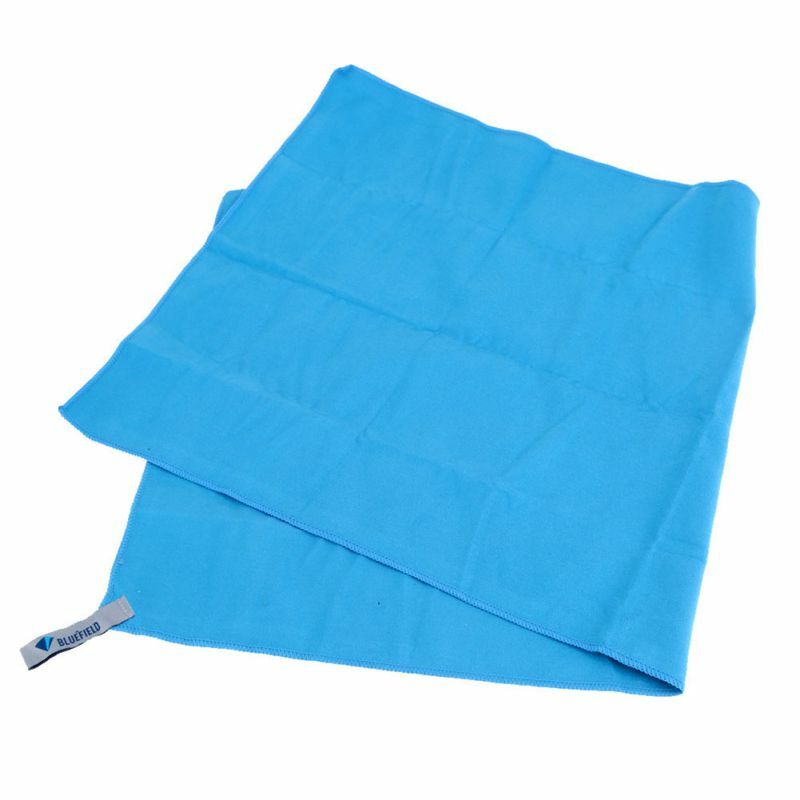 1.Unit price including printing, package of 1 pc towel in poly bag. 2. Sample charges including Shipping charges to your area. 3. Unit price not including shipping charges to your area. 2) 35 days for mass order. Sample order payment : PayPal. 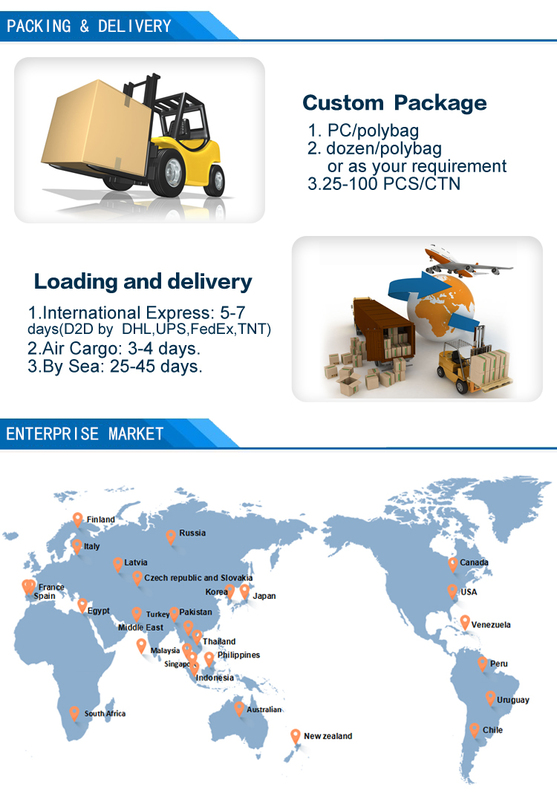 1) Small order by express, price is expensive, shipping date is faster. 7 days -10 days. 2)Big order by sea ship. Price is cheap, shipping time is slow. 35 days to 40 days. 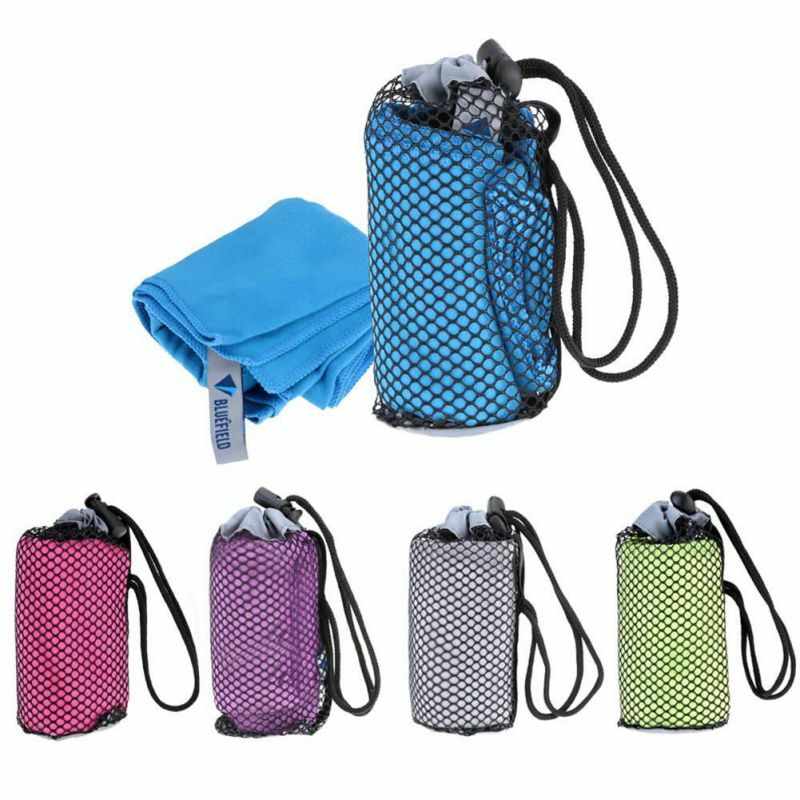 The lightweight and soft microfiber sport towels take little space that they easily fit into a small backpack, any sports or beach bag, diaper bag or weekend bag – Designed to soak up lots of sweat, making them great for hot days, workout and sports – An ideal option for traveling, training in the gym, yoga, fitness, running, cycling, when at the beach or pool, camping, hiking, or driving (just in case, especially if there are kids in the car). 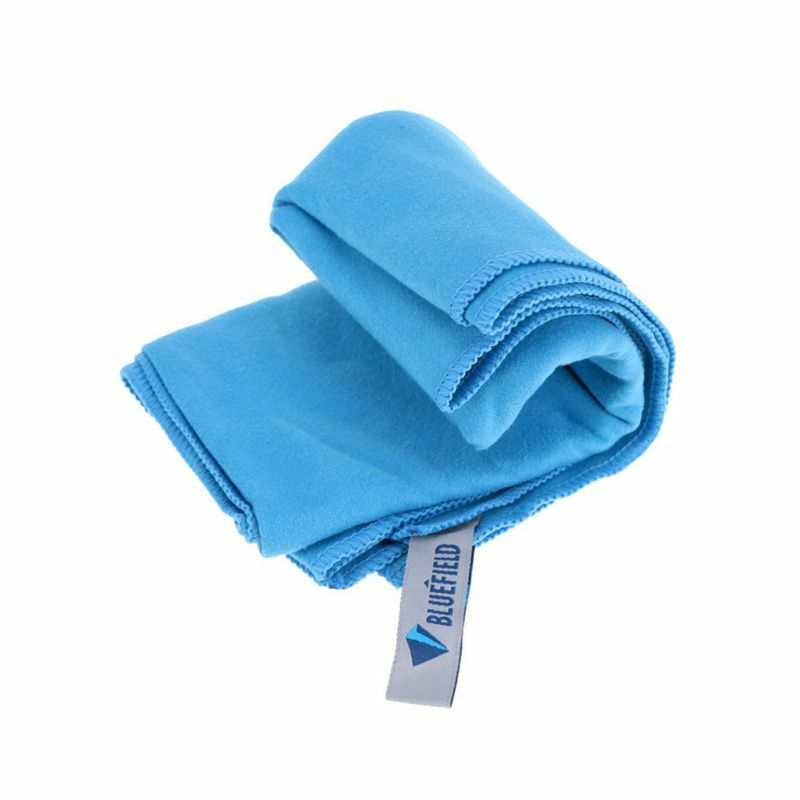 Super absorbent, four times of the quick-drying ability. 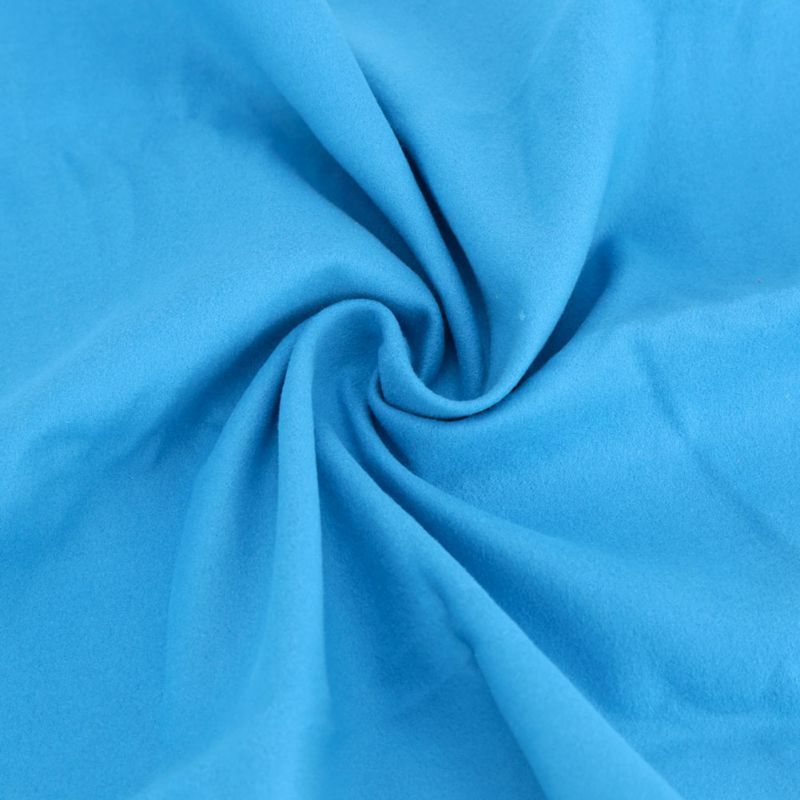 Made of microfibre material, soft and gentle to the skin. 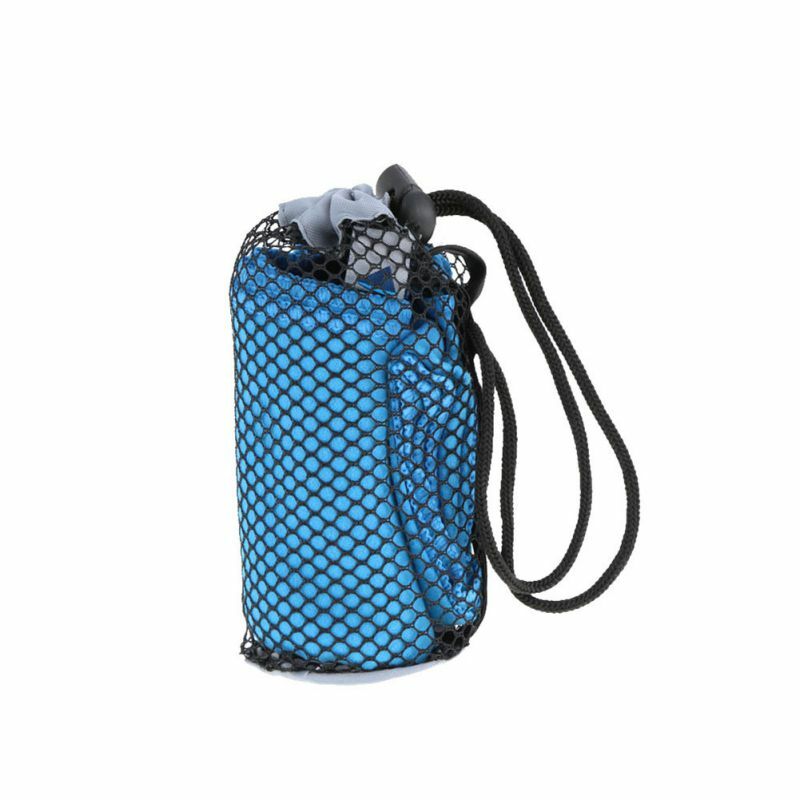 Lightweight and compact, can be folded into its own little carry bag. 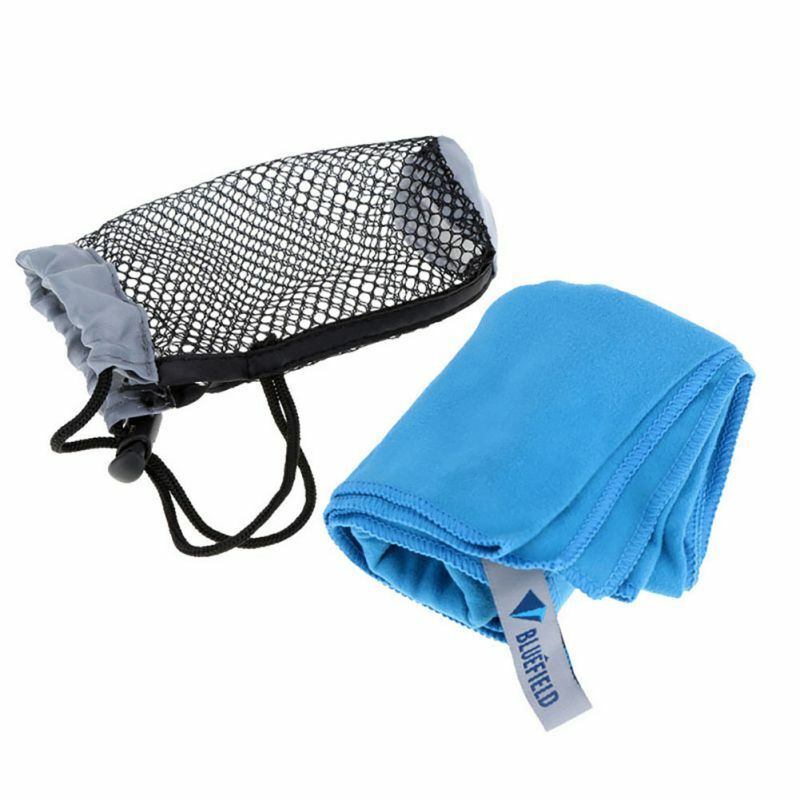 for backpacking, boating, camping or other applications. Machine washable for repeated use. 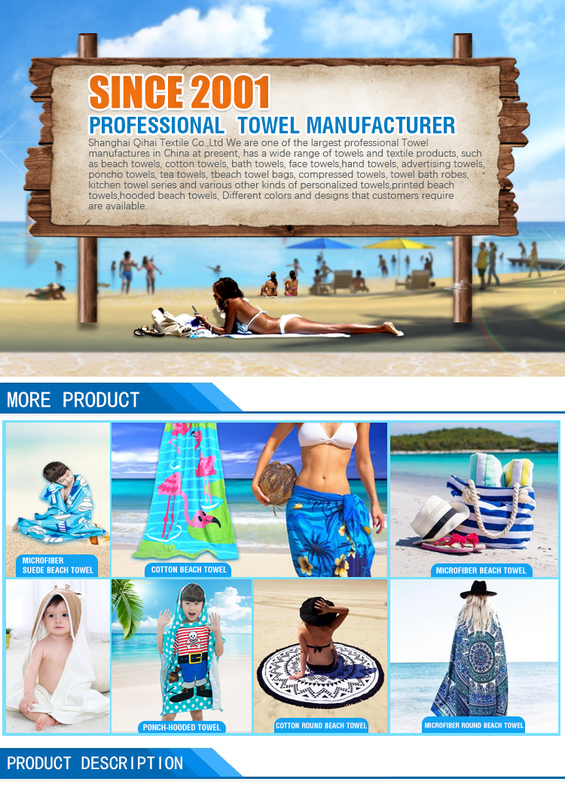 As a Beach Towel Manufacturer in China, we supply a full range of Pool Camping Towel , Beach Towel ,Beach Towel face towel, bath towel, beach towel, microfiber towel, pet towel, sports towel and so on.